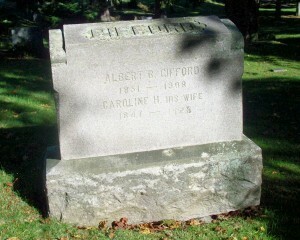 Born: 1851 in Westport Ma. Died: October 15, 1908 in Pocasset Ma. at 57 yrs, 5 mos, 4 d.; Albert died “on the job” at Wings Neck Lighthouse.